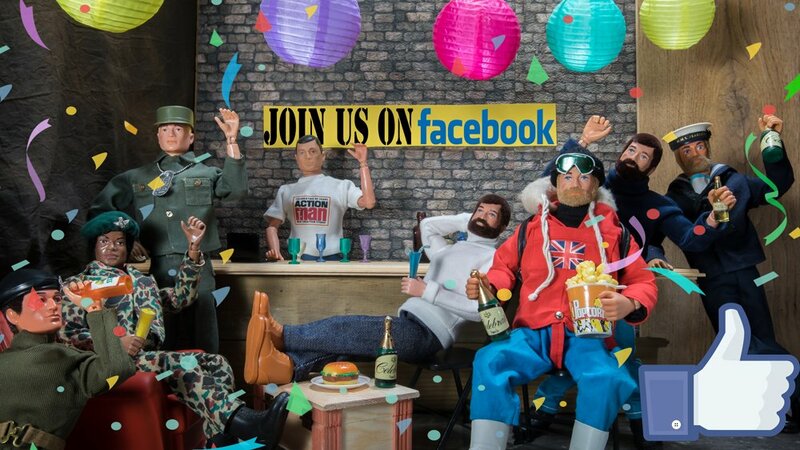 Welcome to the new Vintage Action Man Collectors Website. This website is designed to show you the various figures and outfits all set out with beautiful images, remember the old equipment manuals we used to drool over as kids? 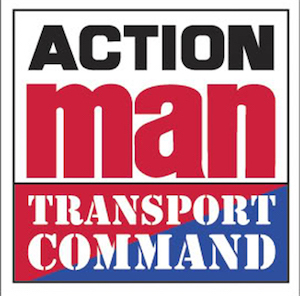 well, look at this website as a virtual Action Man equipment manual. 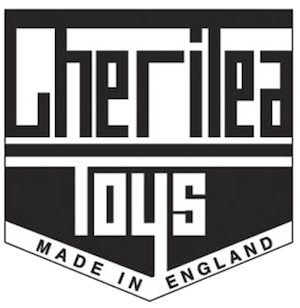 It is our aim to continue to build the website, it is far from complete and many items are missing, but rest assured they will be added so keep checking back, in the meantime feel free to browse the website and we hope you enjoy seeing Action Man how we remember him… at play. Collecting Vintage Action Man can be a very rewarding and at times a frustrating hobby. Sometimes you will find yourself searching for weeks, months or even years to complete an outfit, If you are new to collecting you may not even know the current value of an item or was not even aware that there was so many different outfits, variants and different body types available. Collecting Vintage Action Man quickly turns into a passion, even if you do tell yourself at the beginning that you only want the two figures you had as a child… before you know it two turns to four and four turns to ten.